Here for your resource material? Awesome! You'll find .pdf's of the handouts below. 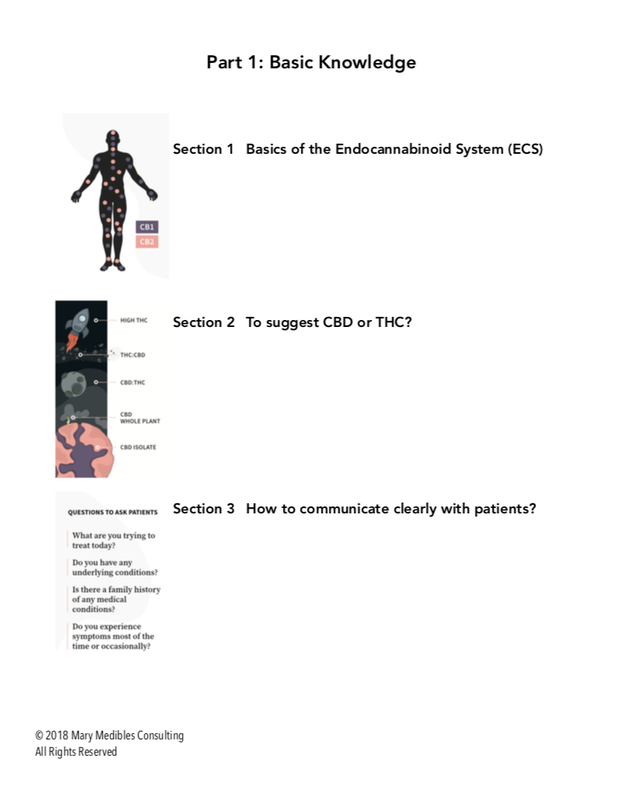 The handouts are meant to provide you with supplemental information to accompany the in-dispensary class(es).